Ashley Lavery just graduated with an Honors Degree with Distinction in Political Sciences, with a minor in Legal Studies. 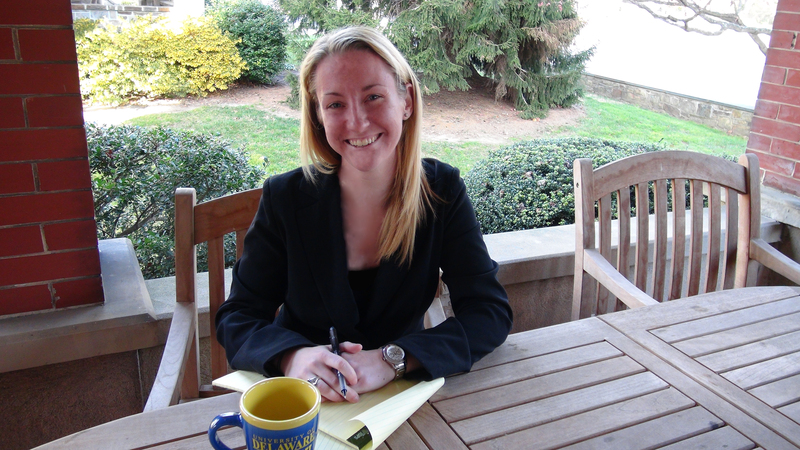 This fall Ashley Lavery split her time between taking classes, working in the Honors office and continuing her internship with the Homicide Unit of the Defender Association of Philadelphia. Ashley has been titled a “Mitigation Assistant”, but she has also had the chance to work with clients on her own. What is a mitigator you ask? “The role of a mitigator in homicide cases is to be a strong support for the client through the judicial process, reach out to their families (who are often struggling as much or more than the client), gather information on the client’s life, including their educational, medical, social, and psychiatric records, work with experts, and compile packages to submit to the District Attorney’s office. These packages provide mitigating factors to the case and are used to get the death penalty off the table for a client, or hopefully negotiate a deal with the DA to get a term of numbers for a client,” explains Ashley. 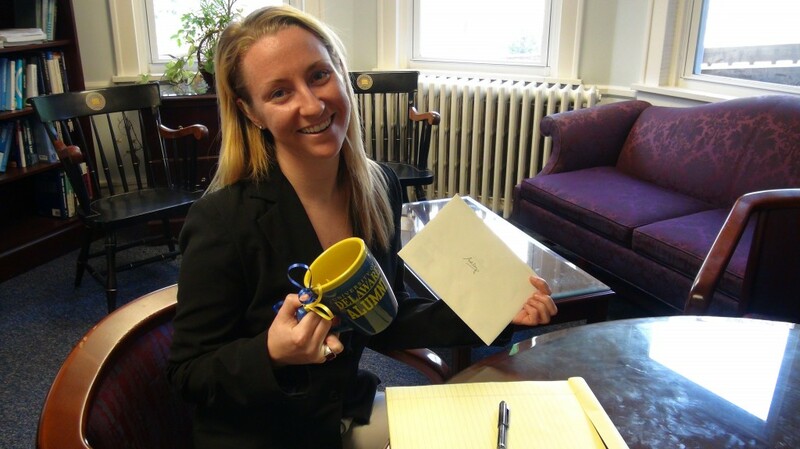 For her job, Ashley has interviewed clients in each of the Philadelphia county jails, attended hearings, trials, sentencing proceedings and “unfortunately watched some of my favorite clients (for whom I’ve developed a tremendous amount of respect, as crazy as it might sound to some) being sentenced spend the rest of their lives in prison”. Ashley can’t say enough about how excited this job makes her. She loves that each day offers a different agenda, full of new experiences and challenges. “I learn something new every day and everyone in the unit is fabulous; everyone brings something fresh to the table” she says.